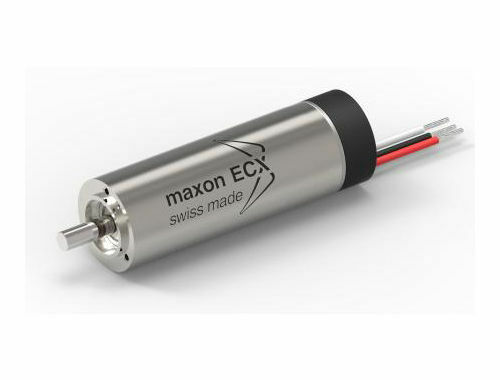 The brushless ECX Speed motors with an ironless winding have an extremely large speed range, high power, excellent control characteristics and of course unrivaled durability. 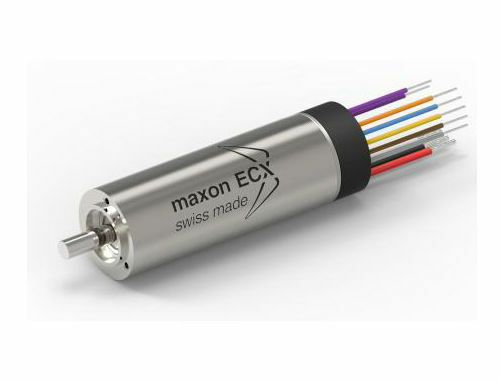 The ECX SPEED 19 L is available with Hall sensors, encoder, or sensorless. It can be combined with gearheads, and the electrical connection is configurable. Order your ECX drive online now.